Any Sonoma County student is welcome to submit an entry to the 11th Annual Sonoma County Student Film Festival. 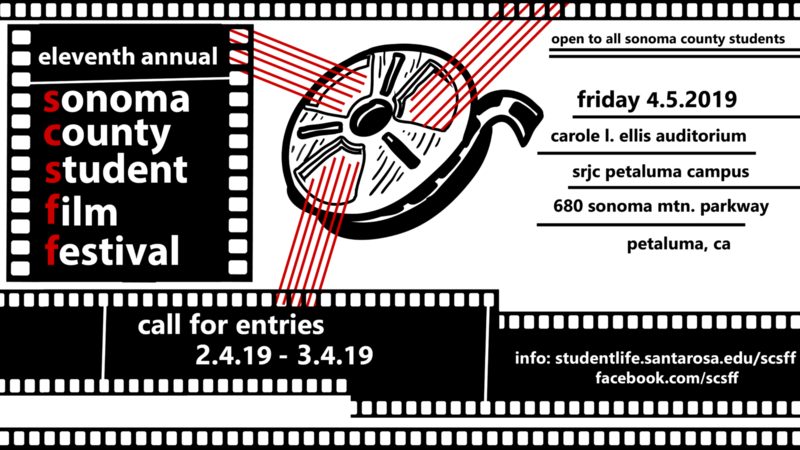 Student filmmakers are invited to show off their talent this spring at the 2019 Sonoma County Student Film Festival, hosted by Santa Rosa Junior College Petaluma Student Life. Open to students of all ages enrolled in Sonoma County during spring 2019, the 11th annual festival is accepting entries from Feb. 4 to March 4. Film submissions are accepted through the SCSFF Film Freeway website. Entering a film is free, and winning filmmakers will be invited to attend Film Festival Petaluma on May 4. Films selected as “best of show” will screen in the festival. Film submissions should not run longer than 15 minutes and must have been produced in the last two years. Submissions must include an entry form available on the SCSFF website, a synopsis, list of cast and crew and digital stills. 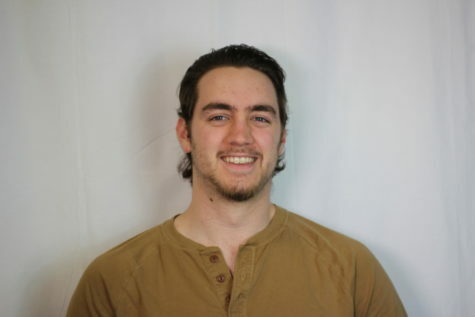 Student filmmakers can submit up to two films and must be able to attend the April 5 screening. Possible mediums for submissions include documentaries, live action film and animations. The chosen films will be shown on April 5, in the Carole L. Ellis Auditorium on SRJC’s Petaluma campus.